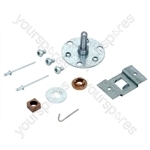 Genuine spare part suitable for selected Indesit tumble dryers and spin dryers. 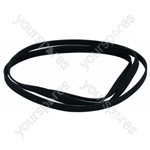 Genuine spare part suitable for selected Indesit and Export tumble dryers and spin dryers. 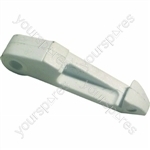 Genuine spare part suitable for selected Indesit, Hotpoint and Export tumble dryers and spin dryers. 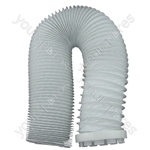 Genuine spare part suitable for selected Ariston, Indesit, Hotpoint, Creda and Export tumble dryers and spin dryers. 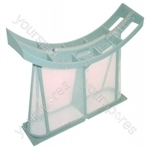 Almost every part of the tumble dryer had to be disassembled to fit this but the kit included everything I needed.